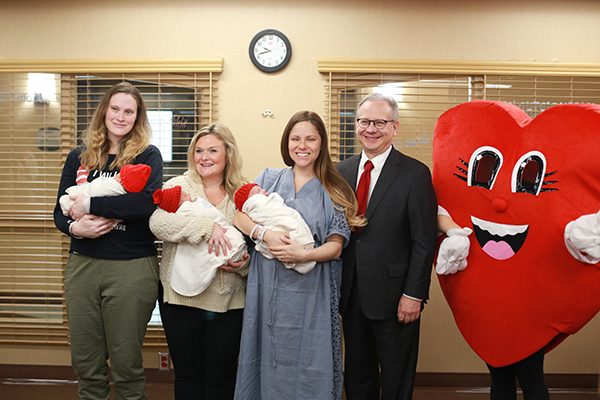 Mayor Briley helped hand out tiny, hand-knit red hats to newborn babies symbolizing the importance of women's heart health and raising awareness for congenital heart defects. 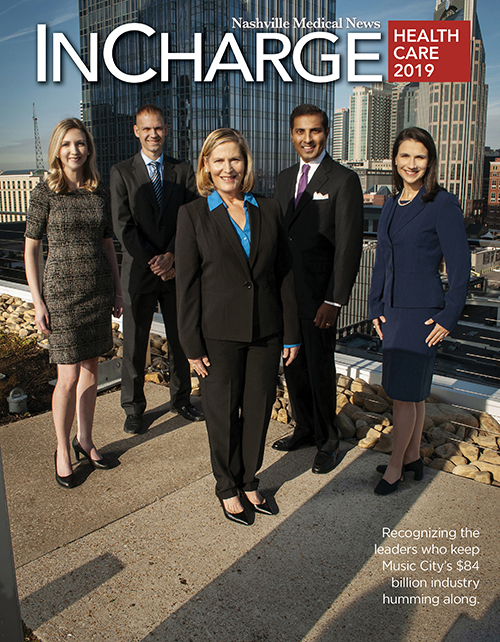 Mayor Briley, Saint Thomas Health Leadership and the American Heart Association will discuss the importance of bringing awareness to women's cardiovascular disease and CHD. 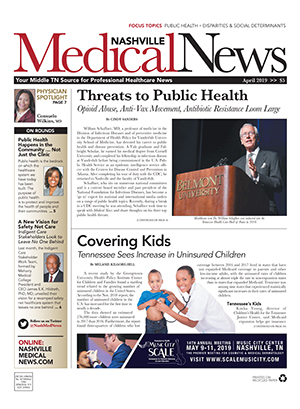 Babies born at Saint Thomas Midtown Hospital were outfitted in red hats on February 1 in support of National Wear Red Day. As the No. 1 killer of women - claiming the lives of one in three women - cardiovascular diseases force us to consider that a woman we know and love may be affected at any age. While cardiovascular diseases kill nearly 1 woman every 80 seconds, 80 percent of these cases may be prevented with education and action. One of the main priorities at Saint Thomas Health is ensuring women have the necessary access to care and educational information to remain heart healthy. Go Red For Women is the American Heart Association's national movement to end heart disease and stroke in women and advocates for more research and swifter action for women's heart health. Little Hats, Big Hearts honors babies and moms in very special way. These tiny red, hand-knit hats symbolize our shared mission of heart-healthy lives for everyone and help raise awareness of congenital heart defects.